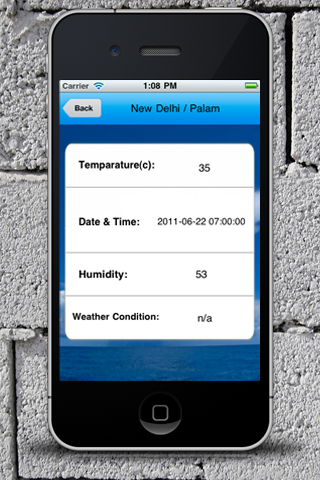 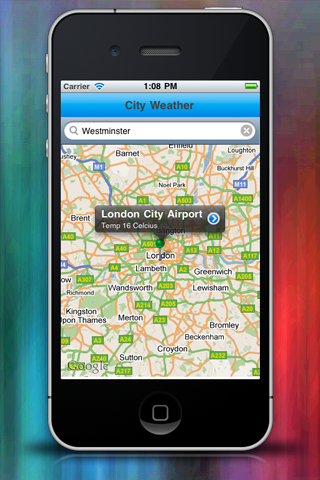 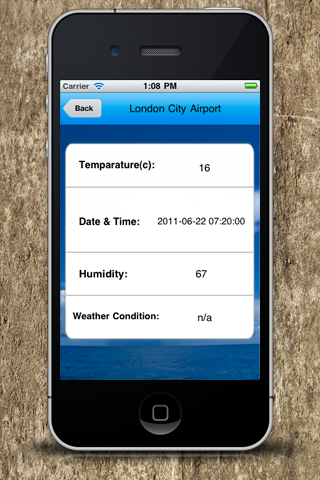 Do you know the weather details of a specific location? 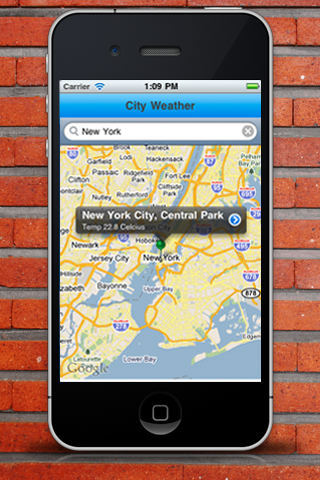 This is the most amazing weather app you ever seen. 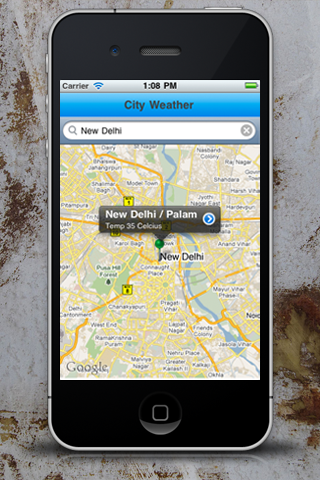 * Weather by GPS Position.